A-HOTEL.com - Luxury and cheap accommodation in Krasnoye, Russia. 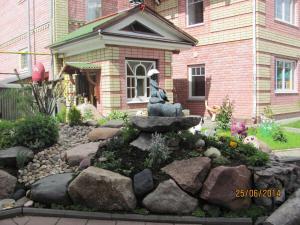 Prices and hotel, apartment booking in Krasnoye and surrounding. Offering self-catering accommodation with a sauna, Uleyma Holiday Home is located in Uglich, 50 metres from the Uleyma River. Free WiFi access and private parking are available.